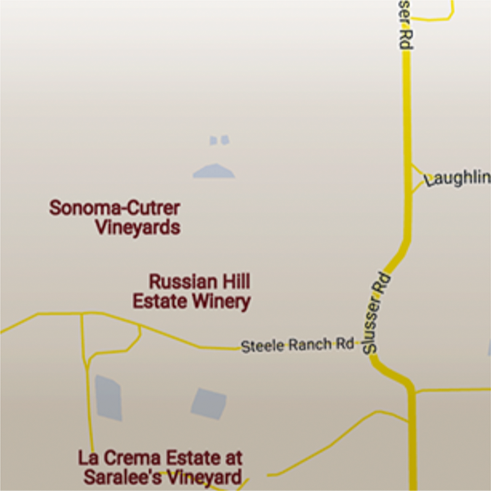 Russian River Ranches is a cuvée of distinct vineyard lots, each contributing its own personality to the wine. 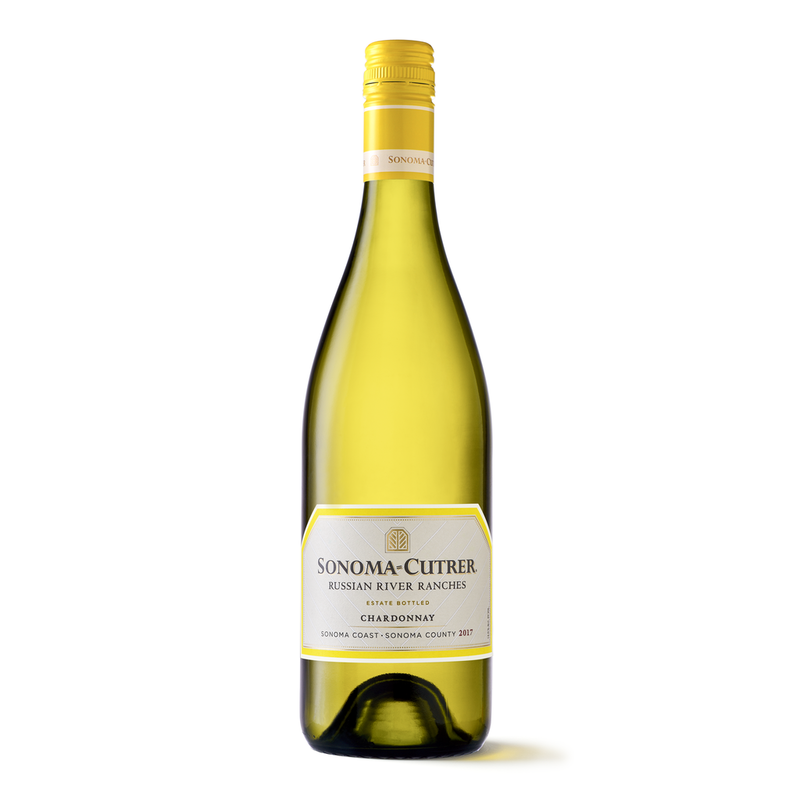 This wine is made from the Sonoma Coast appellation, which features diverse soil types and growing conditions perfect for producing exceptional Chardonnay. This vintage blend contains fruit from our six estate vineyards and a small group of carefully selected growers. Russian River Ranches is a beautiful, pale straw color. On the nose, this wine is a virtual cornucopia of aromatic fruit. It opens with scents of Bosc pear and Honeycrisp apple accentuated with notes of nougat, roasted nuts, oak spice and a touch of citrus blossom. True to the Russian River Ranches style, the wine is beautifully focused on the palate with bright acidity and a nicely balanced long, flavorful structure. Free-run juice is settled naturally in tanks for a few days before heading to French oak barrels and stainless steel for fermentation. The wine is then aged sur-lies in French Oak barrels. Grapes are hand-harvested in the early morning, then cooled to preserve the fruit's fresh flavors and natural acidity. Hand-sorted grapes are whole-cluster pressed to avoid bitter tannins. Tasting wine begins well before the liquid ever touches your lips - it starts with a look, a swirl, and an intake of breath. The swirl serves to open your vintage and introduces oxygen which creates a bouquet of aromas and allows you to gauge viscosity and alcohol content. 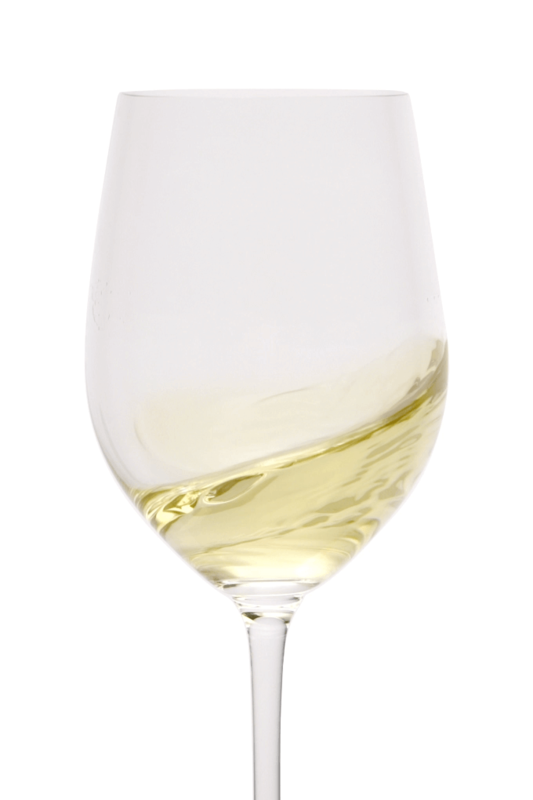 Our Russian River Ranches swirl showcases its beautiful straw coloring indicative of a well-crafted Chardonnay and opens with the aroma of pear, citrus notes, and oak spice. Perfectly balanced with an delightful finish. By far one of the best Chardonnays my wife and I have discovered. 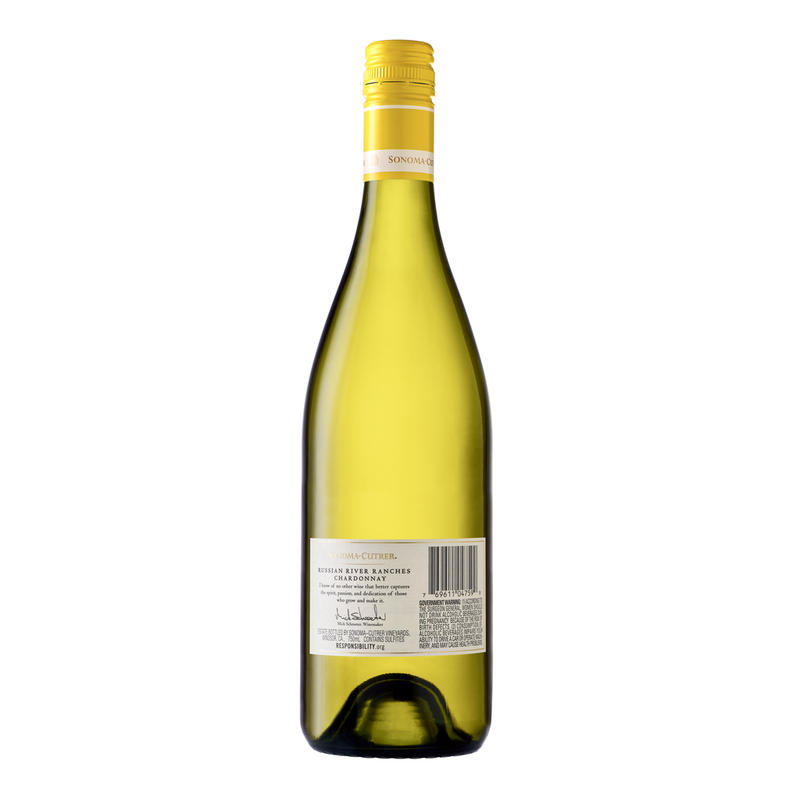 Russian River Ranches Chardonnay is the go-to wine in our household when hosting friends or celebrating. Really, we can't find enough occasions to enjoy this wine. The Russian River Ranches Chardonnay's citrus blossom notes pair well with the following to create a truly immersive wine experience. This intensely-flavored dish can be enjoyed as a delicious appetizer or a wonderful meal, especially when packed in a picnic basket with a bottle of chilled wine. A delicious dish from the sea. Seared sea scallops with a red and orange pepper coulis – this appetizer is sure to please.